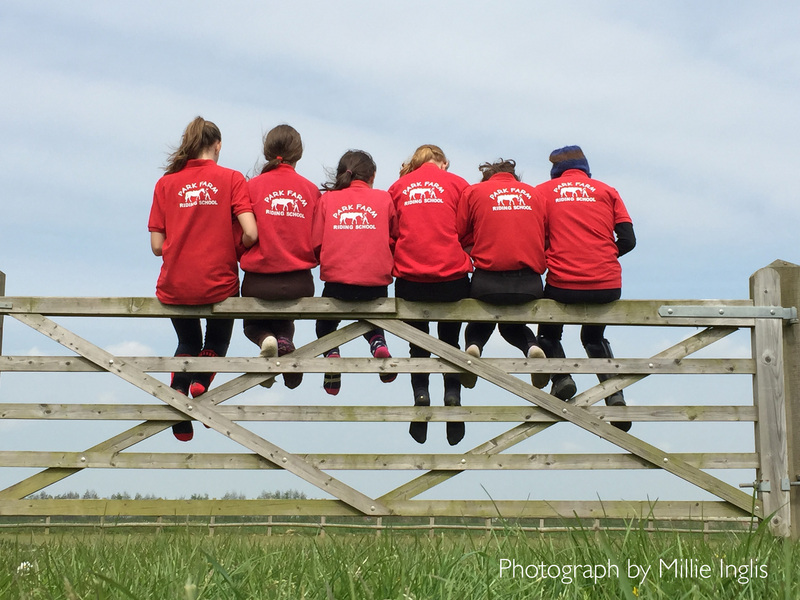 Probably the most popular feature of Park Farm Riding School is our well-established Stable Management Club (SMC), available to all regular weekly riders aged 10+. Children learn all aspects of horsecare, being given increasing independence as their confidence grows. 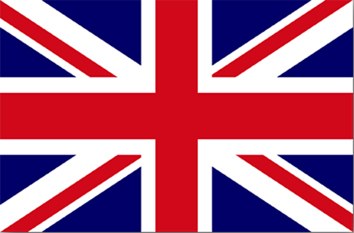 This knowledge can lead onto ABRS and BHS qualifications. 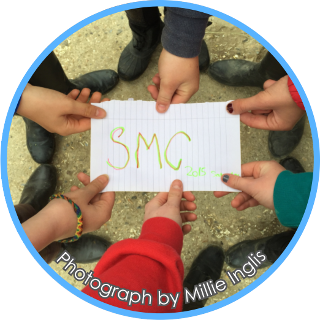 SMC members absorb transferable skills such as confidence, assertiveness, perseverance, reliability, punctuality, good manners and social skills. All children joining our SMC are given their first ABRS Helper's Certificate Logbook upon arrival. 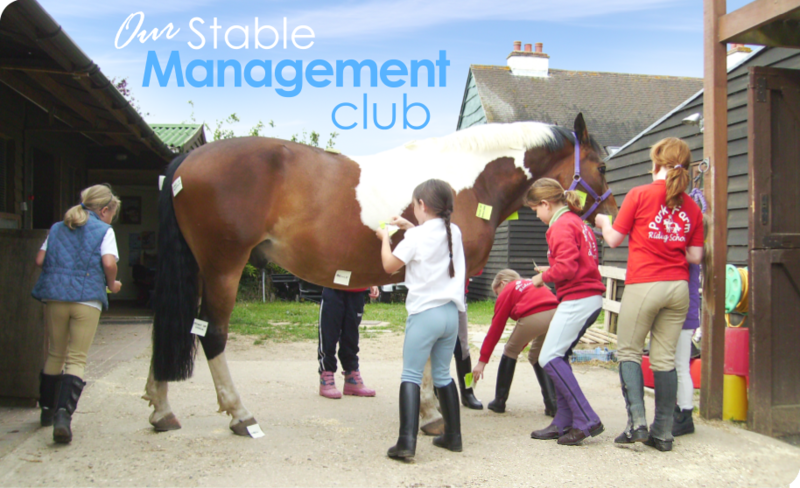 We hold fun days exclusively for Stable Management Club members during school holidays.